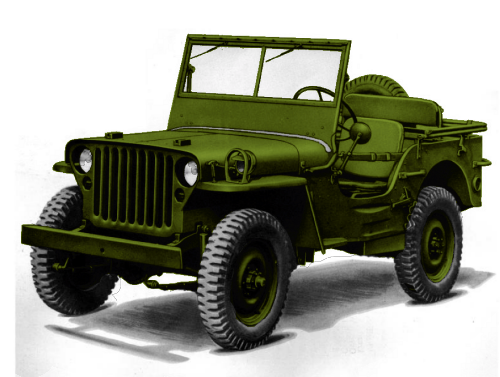 How many jeeps were produced during WW2? Do you ever wonder how many jeeps (of all types) were produced during WW2? Well, here at 42FordGPW.com (and blog) we do! Prepared by Richard H. Crawford and Lindsley F. Cook under the direction of Theodore E. Whiting.